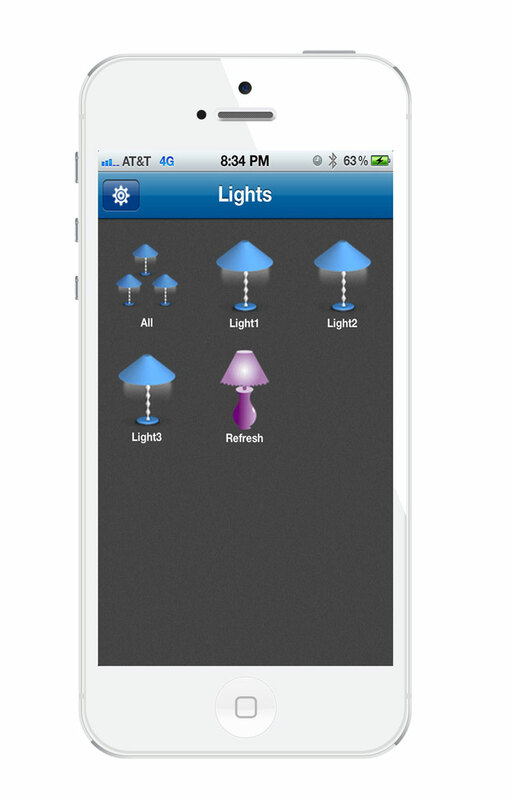 The iRainbow smart Led bulbs enable you to control as many bulbs as you want from your smartphone over Wi-Fi or 3G,4G mobile internet, and customize the lights to fit your mood. 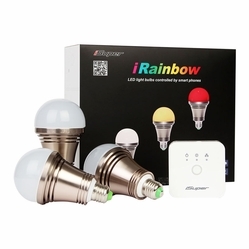 Simply screw the bulbs into your existing lamps, turn them on, plug the gateway to your Wi-Fi router using a network cable, and download the free 'iRainbow II' app from the App store or Google play. 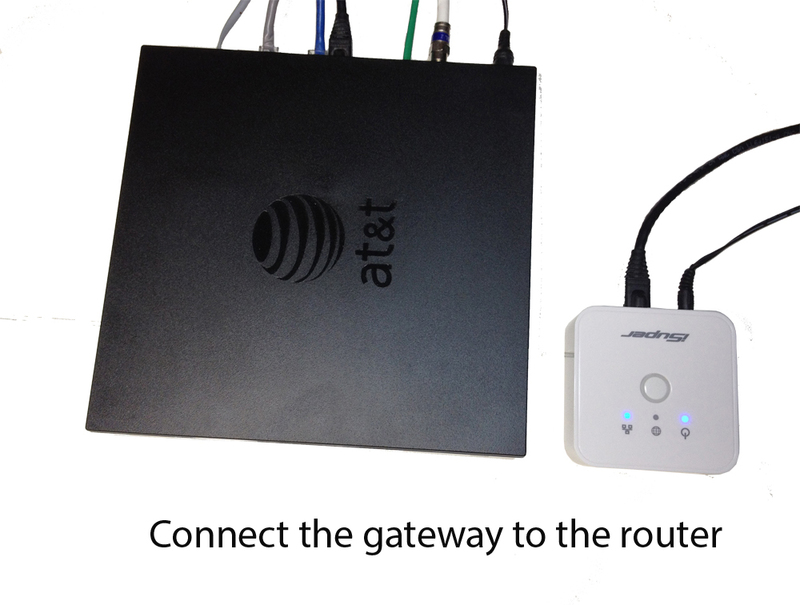 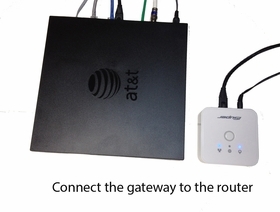 Turn on the Wi-Fi on your phone and syn it with your home Wi-Fi, then start the app. Your phone will automatically connect to all the lights, and you�ll be able to control them wirelessly from anywhere, anytime! 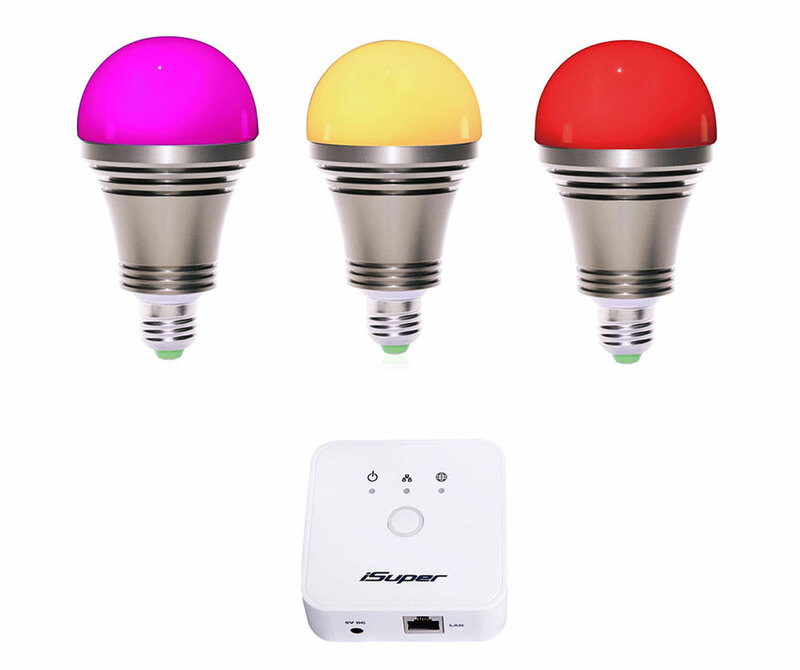 You can change light color, set personalized on and off times, have the bulb change colors to match the music�s beat, and even have it wake you up. 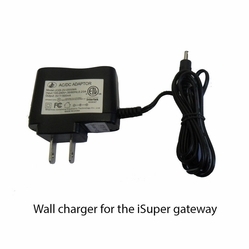 - Usage: indoor use only,for table and floor lamp, open fixture ceiling lights etc.